2. 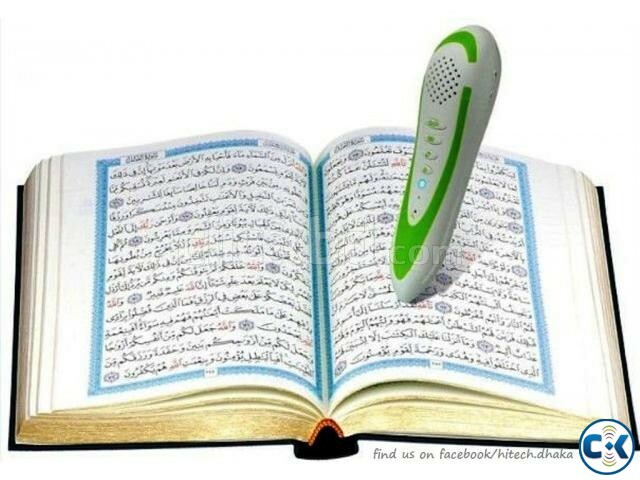 When touch the Quran, the pen will play Quran Arabic as default voice, if want to listen the corresponding translation voice for what you touched, just press the translation button, and you will hear the translation voice. 3. 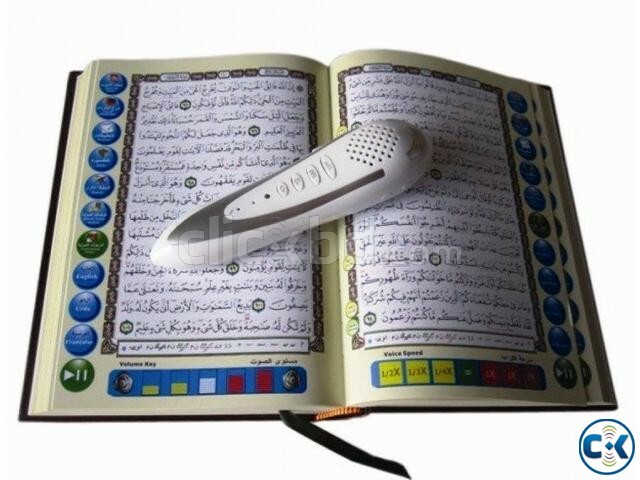 There is an Arabic learning book: user can study Arabic alphabet, learn how to pray everyday learn daily dua`a, learn Haji and Holy Names of Allah. 4. There is a “Follow me, Travel Dictionary” book, user can study different languages with it-just touch the sentences and follow the pen reading. Studying languages becomes easier! 5. 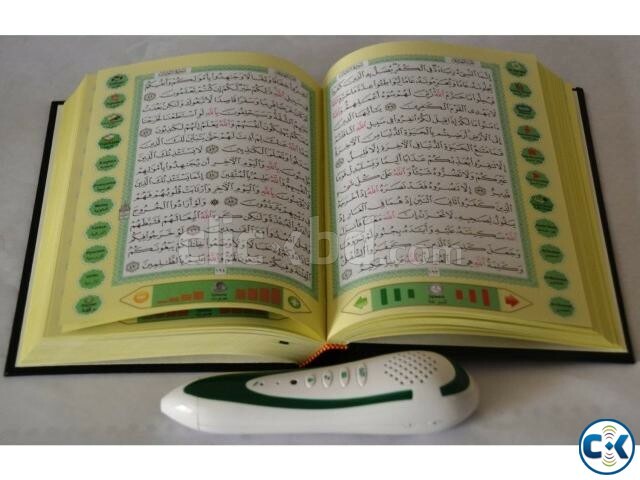 There is a “Sahih Al-Bukhari” book and a "Muslim Hadith" book, user can study Hadith. 6. There is a bookmark, user can choose different readers and translations from it.